Dyslexia is a learning disability and we all know that. It is the learning disability where someone is unable to read at the proper pace like everyone else. But there are advantages for dyslexics where they can excel in life. When a team of psychologists led by Catya von Károlyi of the University of Wisconsin-Eau Claire did a study on human cognition, they discovered that those who were the fastest in their experiment, those who have dyslexia excelled. Dyslexia is not a disease it's a disorder update guys! It may have been a surprise to the psychologists, but to the dyslexic people, they were not surprised at all. One person with dyslexia, namely, a scientist named Christopher Tonkin knew that he has the sense of seeing things that are out of place. These differences in sensitivity are a way of explaining why people like Carole Greider and Baruj Benacerraf were able to win Nobel prizes despite being dyslexics. 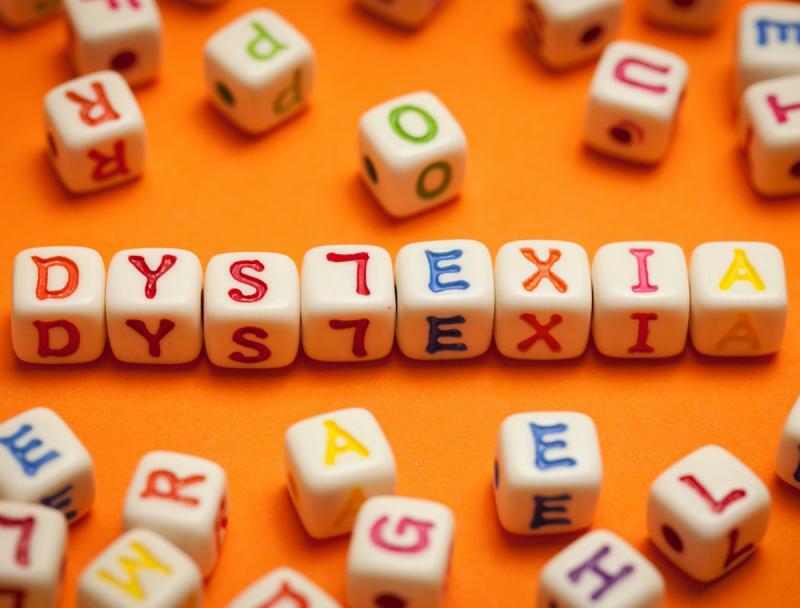 Dyslexia is associated with differences in visual abilities, and these differences can be an advantage in many circumstances, such as those that occur in science, technology, engineering and mathematics. One thing we do know for sure is that reading changes the structure of the brain. An avid reader might read for an hour or more a day, day in and day out for years on end.